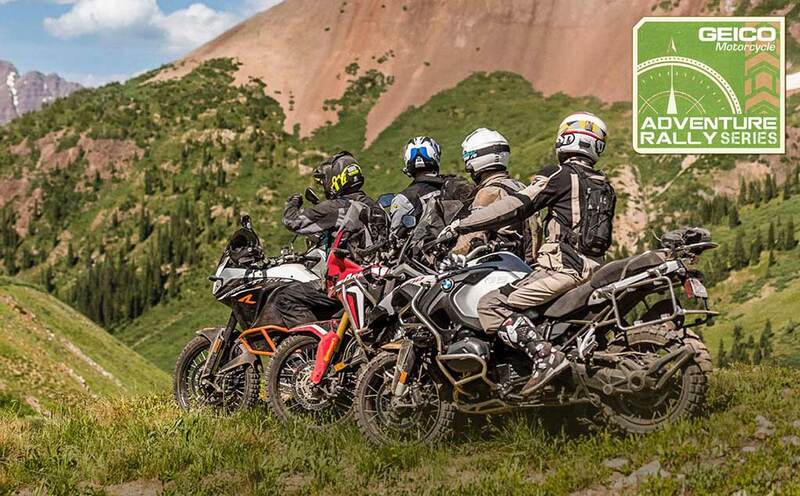  Put your two-wheeled skills to the test during four days of off-road rally fun. 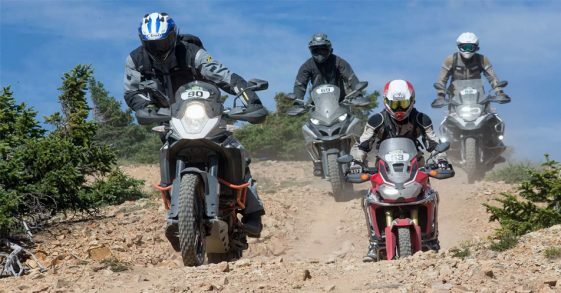 The Adventure Rally Series Sierra Edition is a multi-day challenge for any-skill-level rider and their machine. By day, self-navigate scenic trails and look for elusive checkpoints. At night, spend the evening with your competitors, Cycle World, Motorcyclist, and Dirt Rider staffs and industry guests. This is a team event, so if you sign up as a single, they will get you paired with a team. Each team will participate on the trails as well as on special tests. The special tests are done at Base Camp and are designed to improve your adventure skills. The Adventure Rally Series Sierra edition will take place in full-service lodges. These lodges offer everything from a bar and restaurant to a ‘special tests’ area for riding and other adventure skill activities. For the event, your team will be aided by a custom map and clue book that will offer you options for routes of varying difficulty levels. 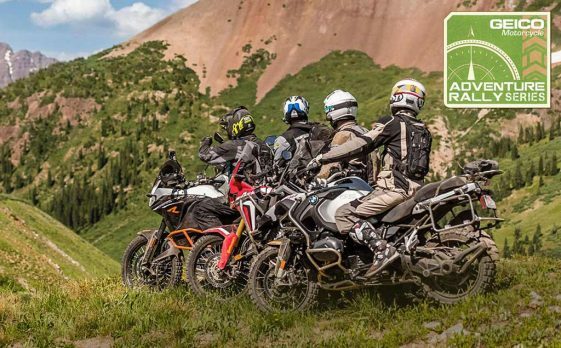 Meet other like-minded riders while competing for the “Adventure Cup” and enjoy an adventure experience that will allow you to truly discover California’s Sierra region. The fun begins Thursday afternoon with an orientation and a small, friendly competition. Ride all day Friday and Saturday, then return home Sunday morning. Meals and drink tickets are included with your entry fee but you’ll need to book your own room, RV spot or tent camping space directly. For registration and full event details click here.  0 Comments Tags: Bonnier Group, California, Sierra, U.S.